Janie Ratzlaff and Sharon Hoskins share challenging conversations aimed at strengthening our Christian lives in God’s Word. This mentoring format allows Scripture to be discussed with practical everyday applications for our lives. 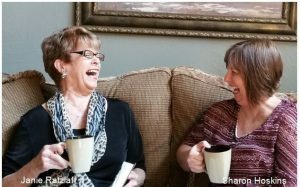 Janie and Sharon are not pastors, just two friends fulfilling the command to “…guide older women to be reverent in goodness in the way they live…and encouraging younger women to love their families with self-control and purity.” (Titus 2:3-5 Paraphrase from The Message). This program gives the listeners an opportunity to join in and be part of it. Janie and Sharon are dedicated to teaching women how to share their hearts from generation to generation. This comes from teaching women how to share one another’s burdens and continue to develop relationships wiht each other as they mature in Christ. Janie Ratzlaff has been in ministry for over 40 years; traveling overseas for decades with her husband’s job, she would team up with missionaries in the area and work alongside them. 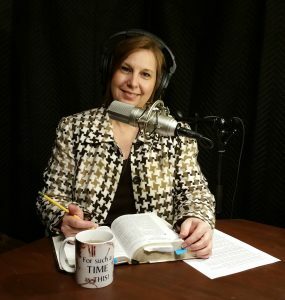 She has worked with Evangelical Mission Ministries, helping with teaching resources many churches that were planted in Mexico as well as a seminary in Mexico. She has written and developed “Wellness Wisdom Workshops” and “Lighthouse Lifelines” which are curricula for her seminars and study groups. Janie is active in her local church and community. Sharon Hoskins is a wife and mother of two young children. She is the director of women’s ministry at her church. 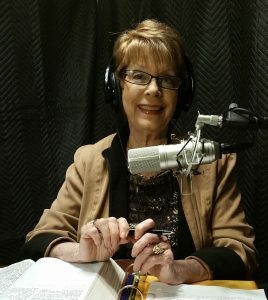 She is the author of Bible studies and retreat workshops. Sharon holds a BS in Communication. As a gifted encourager, she speaks to women through God’s word and her own Christian journey. She is an advocate for mentoring programs and encourages all women to find a mentor with the goal of becoming a mentor themselves. 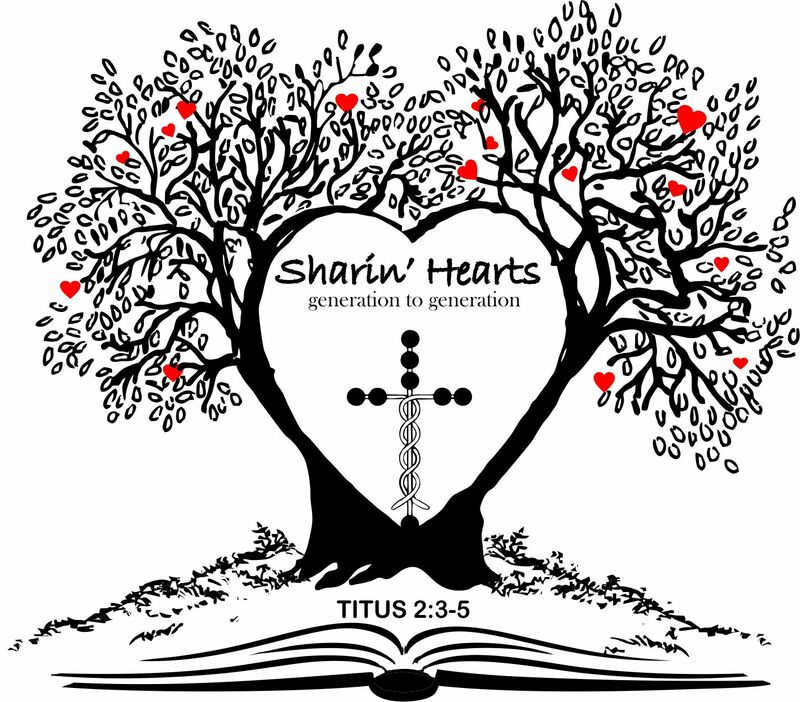 She is the founder of Proverbs 31:30 Ministry ~ which is now officially known as Sharin’ Hearts Ministry, Inc. ~ Sharin Hearts Ministry is designed to encourage and equip all women to be all that God created them to be. Sharon is passionate about providing practical tools for women, enabling them to live confidently in a fulfilling relationship with God the Father.